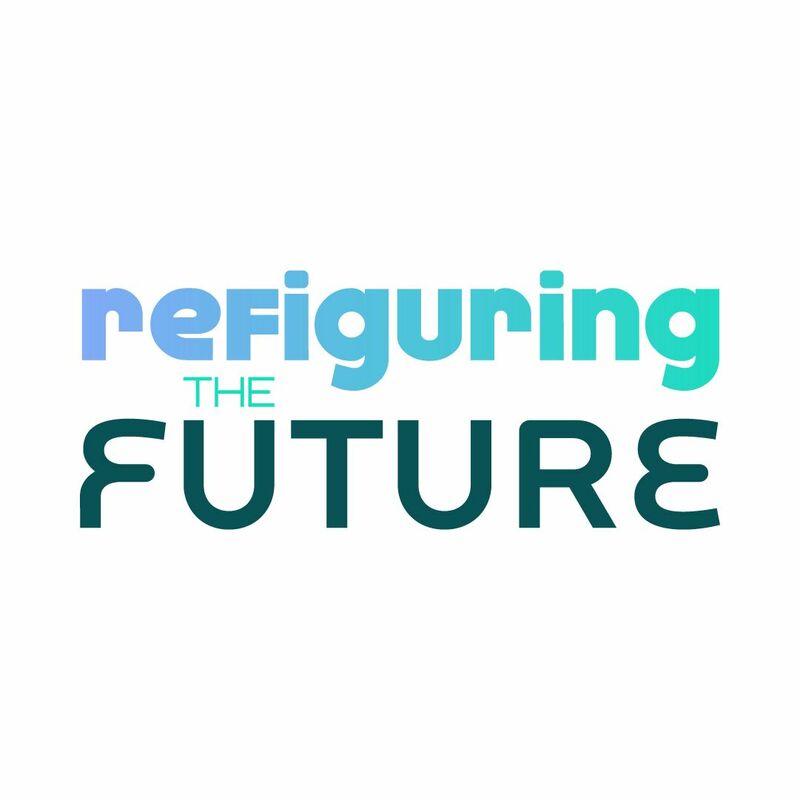 Organized in partnership with the REFRESH collective and Hunter College Art Galleries, Refiguring the Future is a new exhibition (Feb. 8 – Mar. 31) and conference (Feb. 9 – 10) offering a politically engaged and inclusive vision of the intersection of art, science, and technology. The exhibition opens on February 8, with a public reception at Hunter College Art Galleries’ 205 Hudson space, followed by a weekend of programming for the Refiguring the Future conference from February 9-10. *Names with asterik denotes participation in the conference. Read more about the artists and their work here. This event is organized not by EFF, but by Eyebeam—a nonprofit organization participating in the Electronic Frontier Alliance. The EFA is a network of grassroots organizations across the country committed to promoting digital rights. Together, we're building a movement to promote freedom of expression, privacy, security, creativity, and access to knowledge.